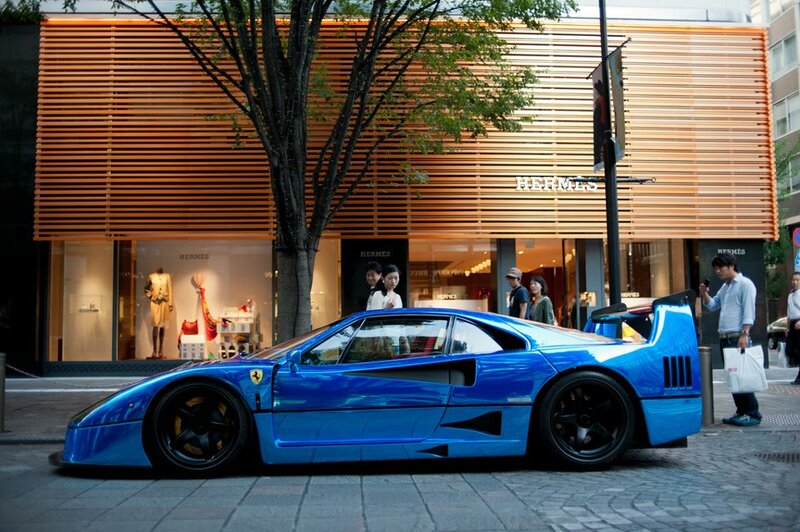 This entry was posted in OT, Pics & Vids and tagged Blue Chrome, Body, Ferrari. F40, Hong Kong, Paint. Bookmark the permalink.